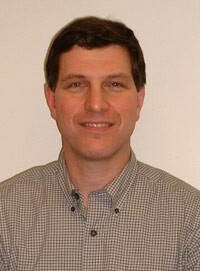 A Lecturer and Academic Advisor at the University of Connecticut (UConn) in the College of Agriculture, Health and Natural Resources, Department of Allied Health Sciences, Paul Bureau is Program Director of UConn's undergraduate Occupational and Environmental Health and Safety Concentration and UConn's Online Post Baccalaureate Occupational Safety and Health Certificate Program. He holds a Master of Science in Industrial Hygiene from the University of Cincinnati and a Master of Science in Management from Rensselaer Polytechnic Institute (RPI). His undergraduate degree is in Biological Sciences from the University of Connecticut. A practitioner, as well as an academic, Mr. Bureau has 35 years of experience working in the occupational safety and health field. 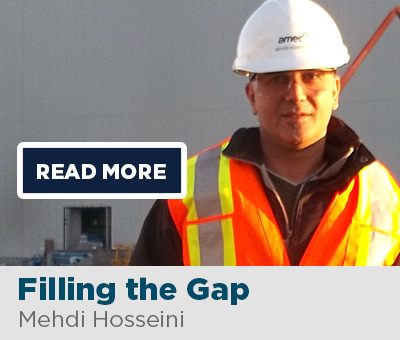 His field of specialty is industrial hygiene and he is a certified industrial hygienist (CIH). He has extensive experience in occupational safety, ergonomics, and worker's compensation management. Industry experience includes manufacturing, ship construction and repair, and a variety of industries associated with his work as a safety management specialist in the workers' compensation insurance industry. Mr. Bureau has held managerial positions with General Dynamics Electric Boat Corporation, United Technologies Corporation, and Maine Employers Mutual Insurance Company (MEMIC). While at United Technologies, he conducted site assessments and training programs at business units located in Canada, Asia, India, Western Europe, the Pacific Rim and Mexico, in addition to undertaking other responsibilities. Steven Pasiuk is a Certified Industrial Hygienist (CIH) with over 30 years of experience in the field of Industrial Hygiene for such companies as Electric Boat, Pfizer, Uniroyal Chemical, and Northeast Utilities. Mr. Pasiuk is currently a consultant/contractor with Mystic Air Quality Consultants located in Groton, Connecticut and provides Industrial Hygiene services primarily for Pfizer, Inc. He earned a Master's degree in Industrial Hygiene from Texas A&M University and a Bachelor's degree in Biological Sciences from Cornell University. David M. Reed brings more than fifteen years of knowledge and experience in the occupational safety and health field. Mr. Reed earned the designation of Certified Professional Environmental (Health and Safety) Auditor (CPEA) from the Board of Environmental Auditor Certifications. 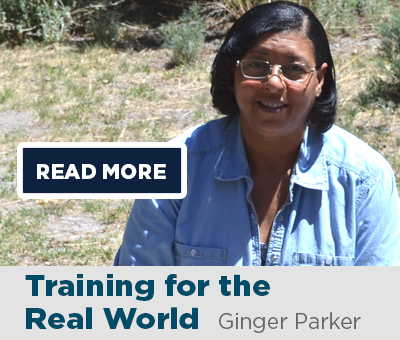 He is also an Occupational Safety and Health Administration (OSHA) authorized trainer for OSHA's General Industry and Construction Outreach Programs. Retired from the US military, Mr. Reed is an experienced practitioner with years of expertise on OSHA and safety standards for industry, manufacturing, and power generation companies, as well as the military and municipal governments. His background, experience and knowledge of safety standards, industrial and business practices, and compliance criteria are quickly apparent. He brings measurable results to employee safety and the employer's bottom line by sharing his unique safety process concepts through training seminars, speaking engagements, and direct interaction with clients. 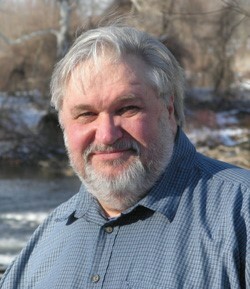 Gary Sterner is Professor Emeritus at Eastern Connecticut State University. 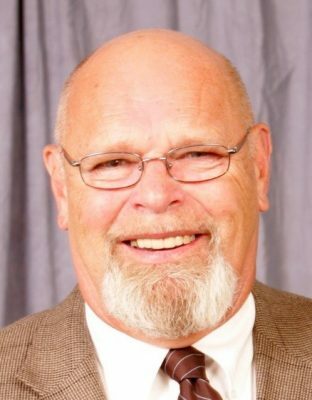 During more than thirty years in the Psychology Department at Eastern, he taught courses in the areas of social psychology, personality, learning, psychological assessment and measurement, statistics, and industrial/organizational psychology. He served as Chairperson of the Psychology Department. He represented the Psychology Department in a group that established the Interdisciplinary Graduate Program in Organizational Management and taught in that program. While serving in the U.S. Navy as an experimental psychologist, he conducted personnel research and assessment at the Submarine Medical Research Lab (Personnel Research Branch), U.S. Submarine Base, New London. 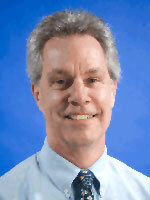 Dr. Sterner received his Ph.D. in psychology from Wayne State University, his M.A. in psychology from the University of Kentucky, and his undergraduate degree in psychology from the College of William and Mary. 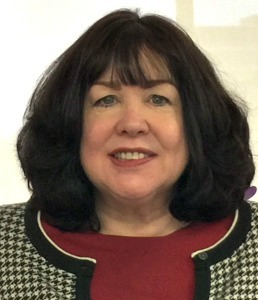 As State of Connecticut Assistant Attorney General in the Employment Rights Department, Nancy Brouillet represents state employees and state agencies in federal, state, and administrative forums regarding employment discrimination, retaliation, and constitutional claims. From 1993 to 2003, she served as a State of Connecticut Workers' Compensation Commissioner, where her responsibilities included adjudicating claims informally and presiding at formal hearings, which are the equivalent of Superior Court trials. She also served on the Compensation Review Board and worked as a senior trial attorney at the Law Offices of Larry Levine in Hartford, Connecticut. Ms. Brouillet earned a Juris Doctor (J.D.) with Honors at the University of Connecticut School of Law, where she graduated ninth in her class. Prior to that, she earned a Master's of Science and a Bachelor's of Science at the University of Connecticut. 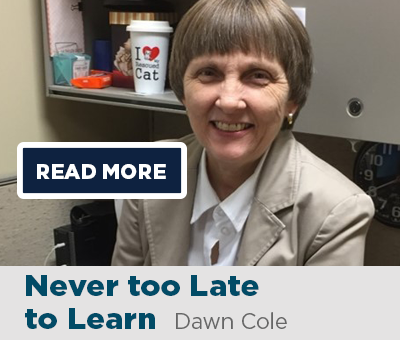 She has taught graduate classes for the UConn School of Business, undergraduate classes in Occupational Safety and Health and Human Resources Management, and a General Studies Internship in Employment Law. 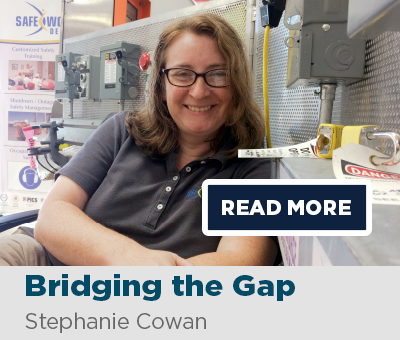 Her understanding of employment issues led her to develop a number of classes for the University of Connecticut. Brouillet developed Labor Relations for the Business Mastery Program; Employment Law for the Human Resources Management Program; and Workers' Compensation Law and Related Issues for the Occupational Safety and Health Certificate Program. Dr. Allen has over 25 years of experience managing safety and health programs and was employed in this capacity for 15 years by General Dynamics Corporation. During his tenure at General Dynamics, he was responsible for industrial safety, health, and training programs at three divisions, including Connecticut-based Electric Boat. Dr. Allen has extensive experience in the development and administration of programs in disease and injury prevention, and health promotion in diverse occupational settings and has served as a consultant to numerous businesses and the insurance industry. Since 1980, he has taught a broad spectrum of courses in health promotion and injury and illness prevention at universities in Illinois and Connecticut. Dr. Allen spent many years in the United States Army, and Army Reserve Special Operations Command, Special Forces, and Civil Affairs. He has developed extensive knowledge, from both an academic and practitioner's perspective, of the issues surrounding humanitarian emergencies and their prevention and amelioration. Dr. Allen's Master's and Ph.D. are in Health Education from Southern Illinois University in Carbondale, Illinois. His undergraduate degree is in Government and Economics.